A Virtual Private Network differentiates based on its target audience. For example, there are virtual networks that are sold to individual users. And then there are business VPNs that are used to provide employees with a secure connection in their office. And lastly, there is the virtual network that connects two locations through a secured connection. With a Virtual Private Network, we mean a connection that you create through the server of the VPN provider, allowing a secured connection to be established, making sure to encrypt all data that is transmitted. In other words, no one can steal your personal data. This security is mostly recommended to users that often make use of a public WiFi network. 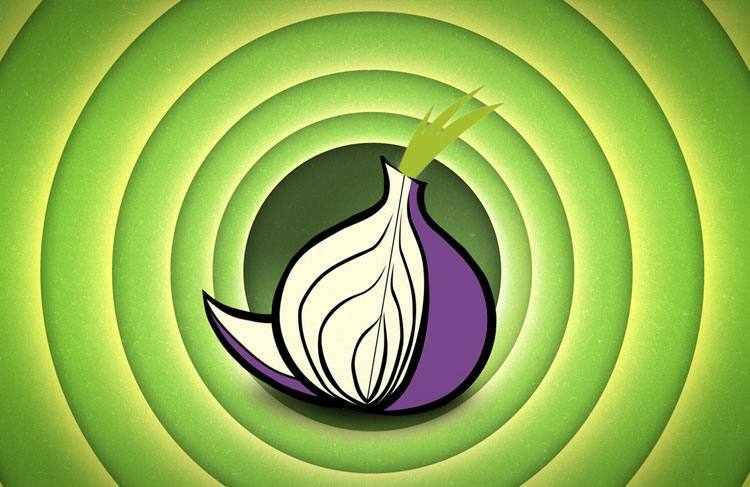 Tor has the same intention as a Virtual Private Network. It ensures for secure data transmission through a secured connection, you surf anonymously on the Internet and circumvent any georestrictions seeing as the server that you use is located in another country. So what is the difference with Tor? The only difference is that Tor does not allow you to choose what server to use. Tor sends your data through three different computers, whereby the first one knows what your real location is, but the last in line does not. Seeing as the connection through Tor is going through three different computers rather than a server of a virtual private network, it is obvious that the speed of the connection is also a lot less. A Virtual Private Network Server route is a connection whereby your own router is used to start a secured network. 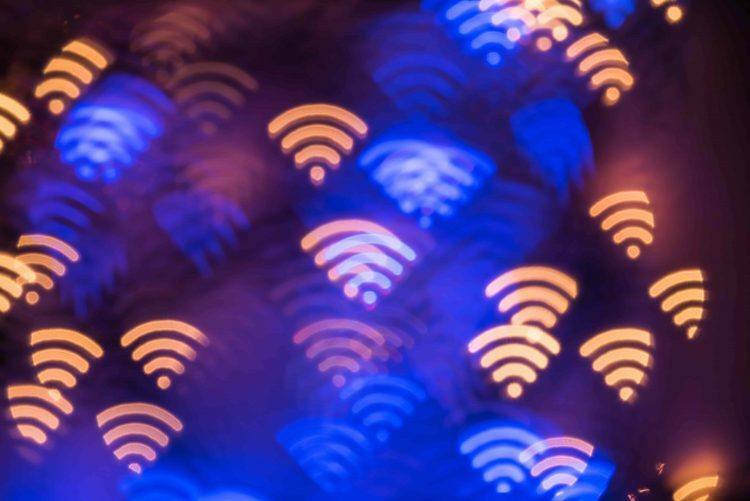 This type of connection will allow you to create a secure connection with the Internet, however it will not hide your physical location. Who offers a Virtual Private Network? In the Netherlands, GOOSE VPN offers such a service for a monthly fee of 2.99. This service ensures that you can always access the Internet in a straight-forward and user friendly manner. If you register, you can make use of this software for free for one month. Click here to register with GOOSE VPN.